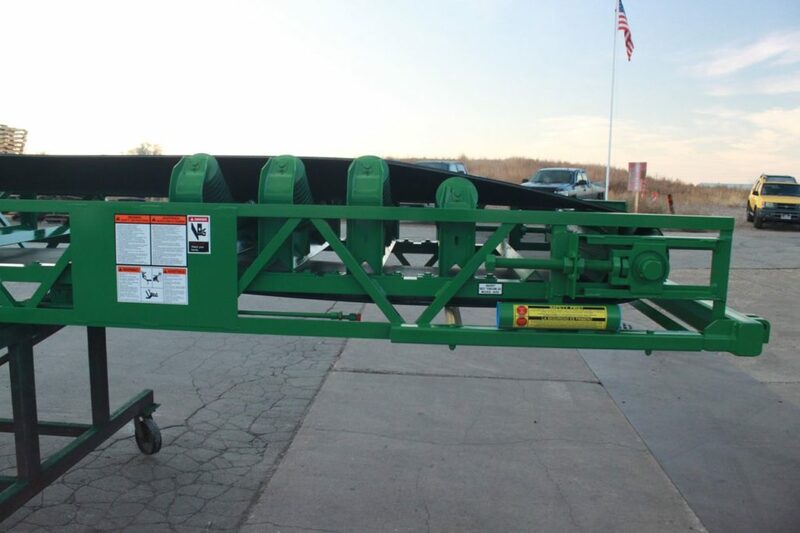 The ADT-Series features heavy duty framework with CEMA Rated bearings for Mine Duty applications. 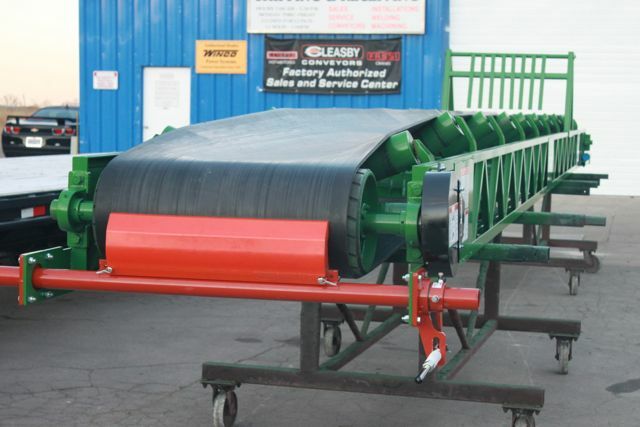 Stockpiling materials such as rock, gravel, stone, sand, etc. 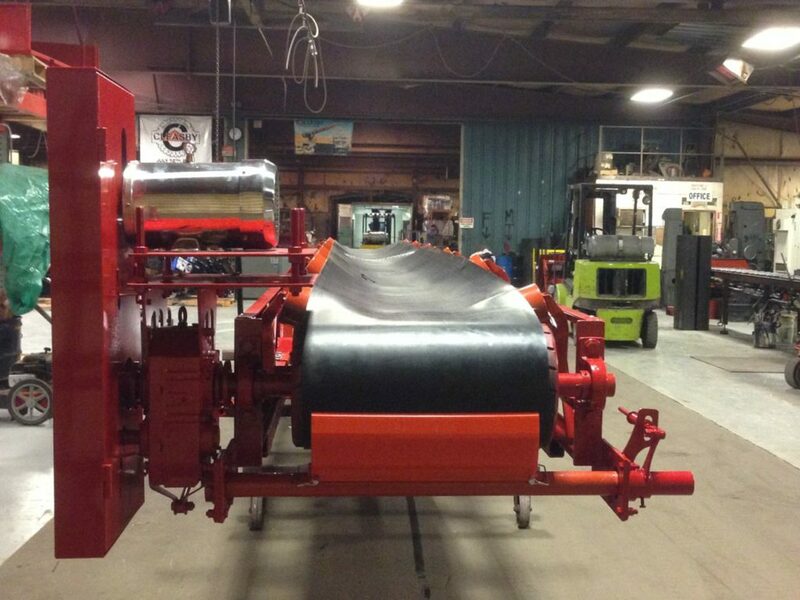 The 35 degree troughed roller bed accommodates belt speeds up to 500 feet per minute. 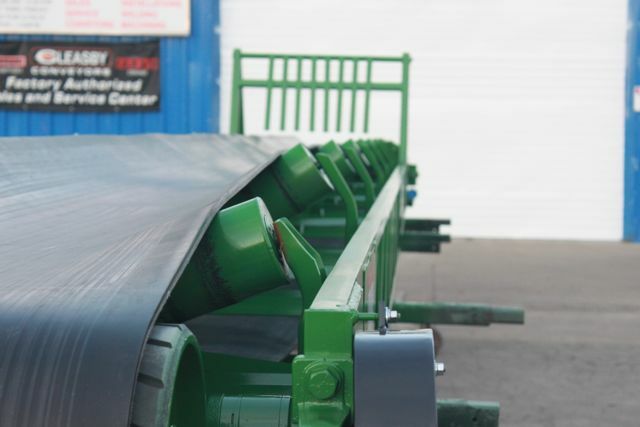 Each conveyor is designed specifically to the applications needs.